Imaginative and handy, the Enigma is a functional pocket tool for your EDC getup. 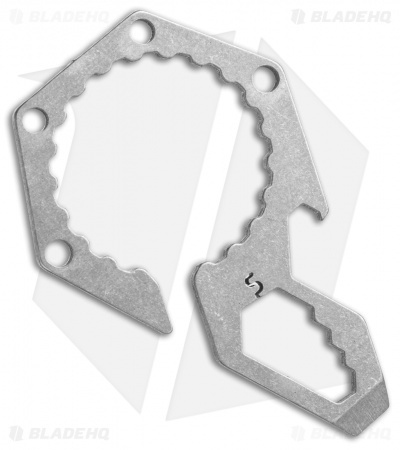 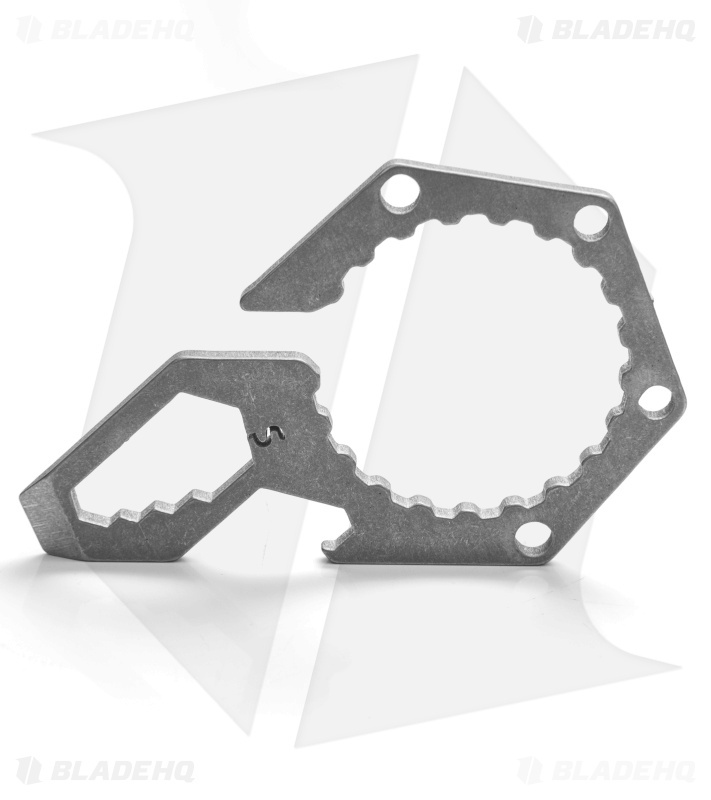 Made from titanium and less than 2.5" in length for a lightweight, small footprint. It carries effortlessly with a suspension clip, whether in a pocket, belt loop, or bag strap. 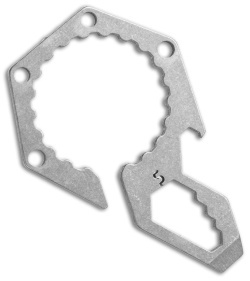 The Enigma features two bottle openers, one to pry-off and the other twists-off bottle caps. This model has a set of Standard size wrenches and a prybar tip to tackle any miscellaneous tasks that you'll encounter.